The Ringbrothers’ breakthrough car was a Reactor Mustang that garnered attention not just in the United States but overseas as well. Since then, they have – among many other things – created the highly acclaimed 1964b Fairlane Afterburner and 1969 Camaro Razor. 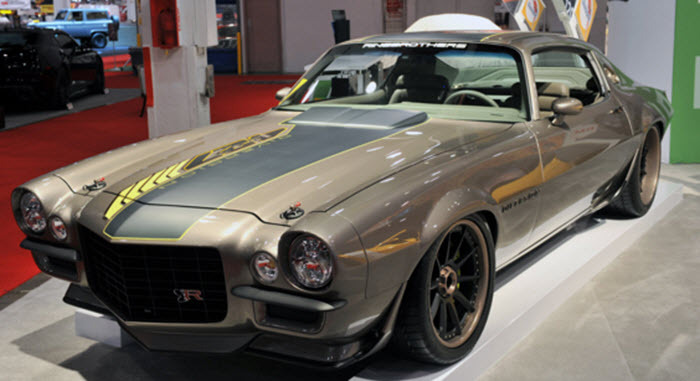 The Camaro Razor project was so eye-catching that a rumor began to spread about this car actually being a GM concept car for the 5th generation Camaro. Many of the Ringbrothers’ customers are people who want to be able to enjoy their hot rods as much as possible – and not just for drag racing. Getting a hot rod made and then keep it in a garage for most days of the year to prevent any wear and tear (and value depreciation) isn’t their style. This means that Ringbrothers’s tend to make cars that are great to drive not just on the drag racing track but in ordinary traffic. They might look bulky on the outside, but these cars can certainly handle themselves in tight corners. In many of the cars the leaves the Ringbrothers, we can clearly see an influence from European designs. The fact that most Ringbrothers customers want to use their cars a lot also influence the paint jobs. If you only plan on taking your hot rod to meet ups once in a blue moon, you might want an outlandish and eye-catching paint scheme in gaudy colors. But if you on the other hand want to drive your car almost every day, you’d probably prefer to order something more stylish that you won’t grow tired looking at within a few weeks. For most of their projects, Jim and Mike Ring maintain stock appearances while upgrading the cars’ performance using contemporary parts. They do anything from restorations to restomod to highly unique customization jobs. A vein that runs throughout all the projects is the two brother’s meticulous attention to detail, and customers have come to expect an EOM level of finish from them. They are even known to sometimes put warning stickers under the hood that looks like something that would have been placed there by an automobile factory. 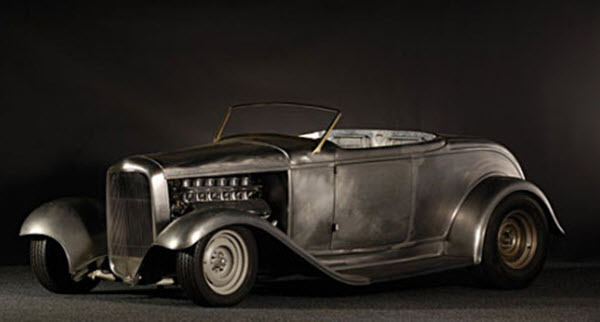 Of course, the Ringbrothers are chiefly famous for their expensive high-end project, but this hot rod company is actually available even for smaller stuff that you don’t have to rob your piggy bank to pay for. They do bolt-on builds, repairs, paint jobs, etc for an affordable hourly rate. The Ringbrothers have always been open to new ideas when it comes to hot rods, and they do have plans to get local engineering students more involved in the development of cutting-edge hot rods, such as alternative power hot rods. 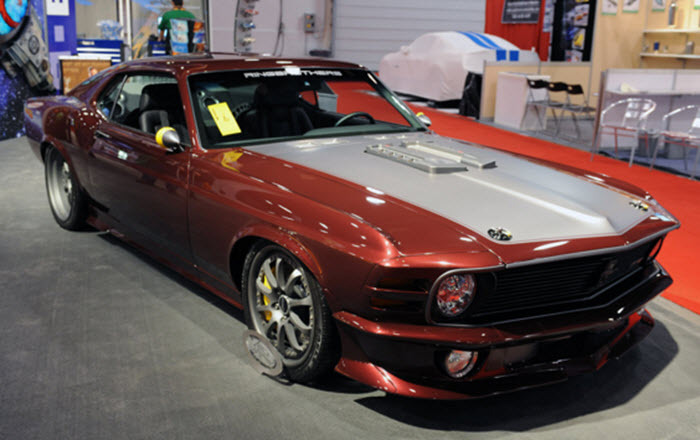 In addition to creating custom cars, the Ringbrothers run a parts shop filled with carefully engineered proprietary parts, including billet aluminum parts and exterior styling components.